Currently we have the following special deals on offer. The kit price is available at a substantial discount from the prices of the individual products. 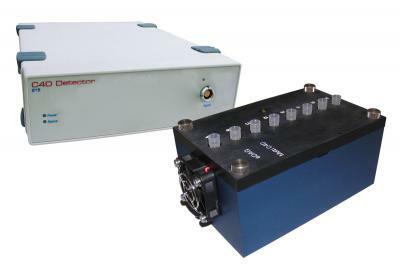 This system is ideal for those wanting to include voltammetric experiments in their undergraduate course, or for researchers who want a system for cyclic voltammetry. 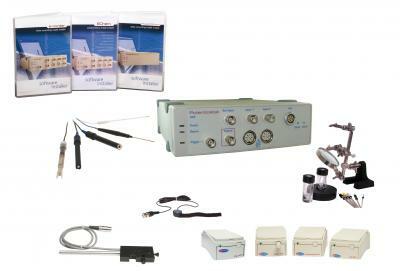 This kit includes all the hardware (computer not included), software, electrodes and transducers required to quickly develop a wide range of exciting experiments for chemistry and biochemistry laboratory courses. 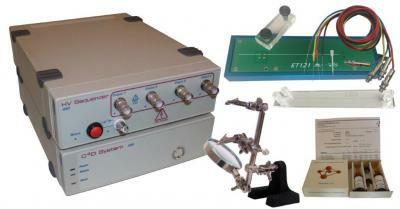 A system for microchip electrophoresis. For floating, pinched and gated injections. 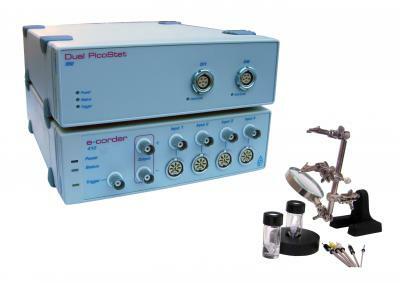 The ultimate, flexible, reconfigurable precision lab instrument for sensors and biosensors teaching courses. 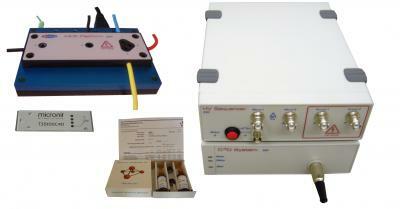 For most electrochemistry techniques including electrochemical impedance spectroscopy (EIS). 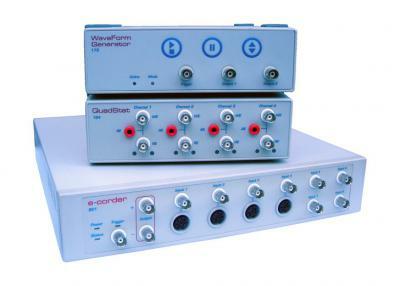 A complete system for microchip electrophoresis. For floating, pinched and gated injections.